Welcome to Second to Nature Mastectomy Boutique’s Blog. 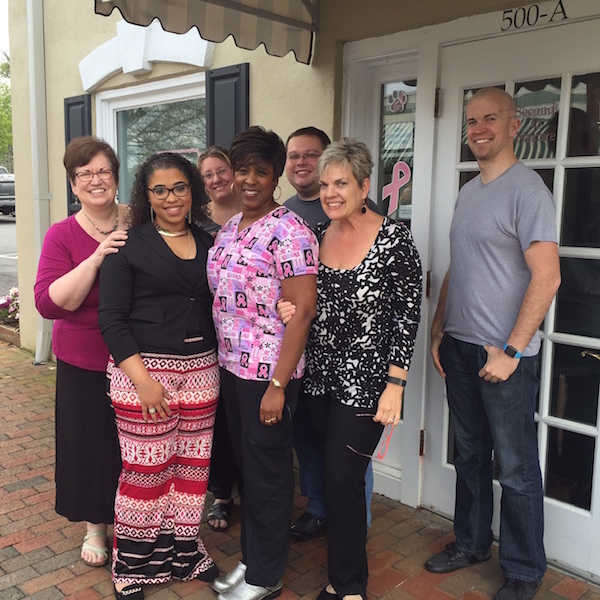 Located in Greensboro, NC, we offer the finest in post-mastectomy wear, including prostheses, bras, camisoles, home and active wear, and recovery care, in a comfortable, boutique setting. 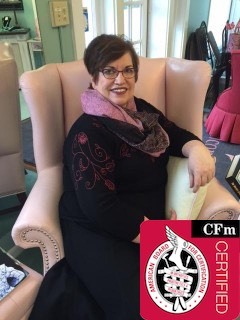 All of our consultants are trained and certified fitters, passionate about helping women find the perfect solution to their special needs. 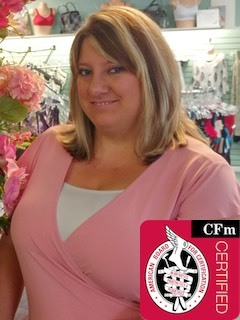 Ramona has owned the company since 1997, and has been working as a Certified Mastectomy Fitter since. While she owns the business it’s her practice to work one on one with patients full time. Brandon has been with the company since 2010. 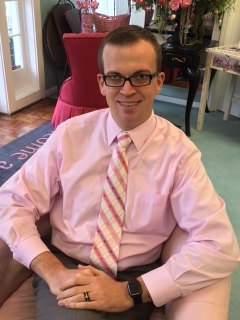 He specializes in finances to ensure that patients do not pay anymore then they have to for the products we offer.